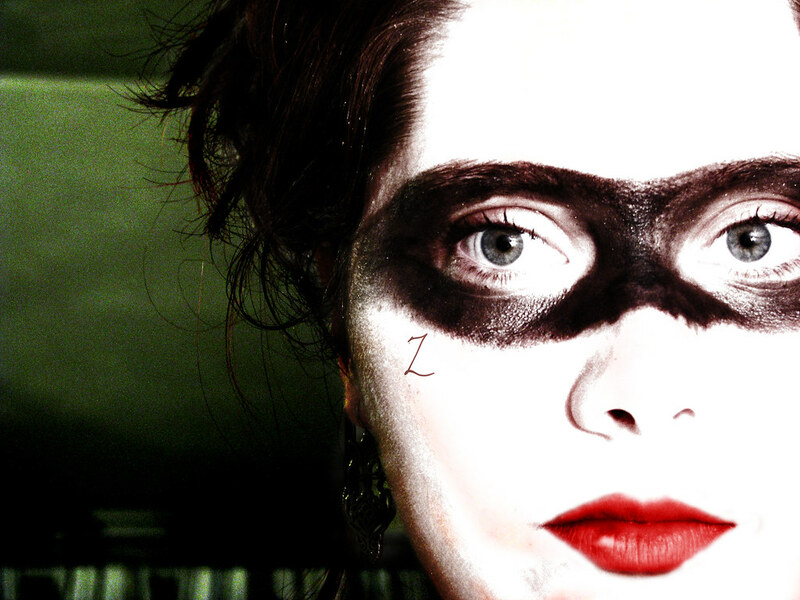 Did this one during my Zorro craze. The old Disney version with Guy Williams. I love it. So very much.